Get high standard transfer service and unmatchable services for pick drop and travel around Greece from Mykonos. We have extensive experience and knowledge in transfer services and provide the vastest variety of vehicles from top of the line car manufacturers. Mykonos is a loved tourist spot and people want to explore the beautiful island as much as they can in limited time. Our fleet and chauffeur service will provide the most comfortable and luxurious transfer experience in all of Mykonos with different transportation vehicles including helicopters, private jets, yacht service and car service. Enjoy a relaxed trip in Mykonos whether you have come for business purposes, holiday or fun, our transfer service will be an experience you never had before. Our company offers fast transport, security and professionalism and never fail to meet your expectations. You do not need to worry if you cannot find any taxi service in Mykonos, you can call or book a ride for pick and drop service in town or from the airport. The Ace VIP offers a large car fleet in Mykonos with all types of cars. Choose any car, be it a minivan. Sedan, luxury car, SUV, hatchback, convertible car, automatic or manual transmission car or Jeep. Our goal is to provide you with maximum comfort with luxury as well as style. Our car fleet is modern as well as safe for any use. Our fleet is very often renewed to keep the latest car models of top companies including BMW, Mercedes, Chevrolet, Jeep wrangler, Porsche and Range Rover. These cars are highly demanded by people and all come with private chauffeurs. We guarantee exceptional comfort, security, responsibility, professionalism and safe transport throughout your stay in Mykonos Greece and our transfer fleet is of amazing choice selected especially for you. Be it a one day trip or a month vacation, we are at your disposal and will arrange all possibilities. You may call the chauffeur at any time and use our service as you like. Travel with family, friends or business colleagues and we will provide you with an unforgettable experience. The Ace VIP offers a wide range of the best car rental services in Mykonos with top of the line cars available at your disposal. 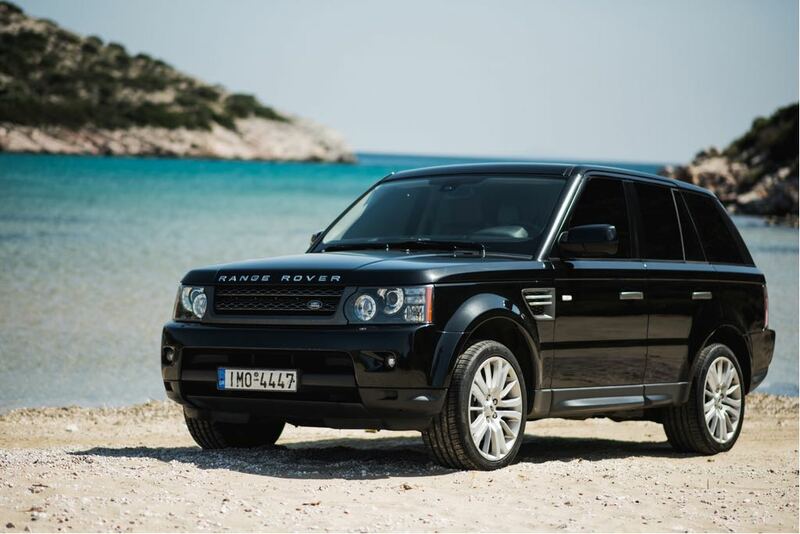 Rent whichever car suits your taste from family estate cars, SUVs, jeeps, luxury sports cars and transportation vehicles for all uses including Private VIP service or commercial hire. Our cars come with professional chauffeur service available 24 hours a day. Just sit back in your seat and let our servers take care of you. The Ace VIP deals in all luxury cars and has a great reputation of providing with the best VIP service in Mykonos. Our chauffeurs will pick and drop clients wherever they please and will take care of all your luggage with full security. Pick and drop service to and from the airport in a luxurious style will leave you satisfied and relaxed. Explore the wondrous beaches of Mykonos or travel around the island in our selected VIP car fleet service with private chauffeurs. Private transfers in Mykonos are provided by us in popular destination of Greece. Our associates will take you to amazing places in Mykonos where you would have never gotten before. You can get a private VIP transfer service in any car type including various vans, sedans, SUVs etc. You can book a private jet flight or helicopter service in Greece with VIP service and exceptional comfort. Private yacht service can also be provided for many events. You can explore the famous beaches of Mykonos in peace or be photographed in the most popular areas in town. We operate under professional services to provide the most luxurious experience, and our private vehicle service has been the most preferred over the years with upscale service. Our chauffeurs are English speaking and provide a professional experience with ultimate comfort to all guests. 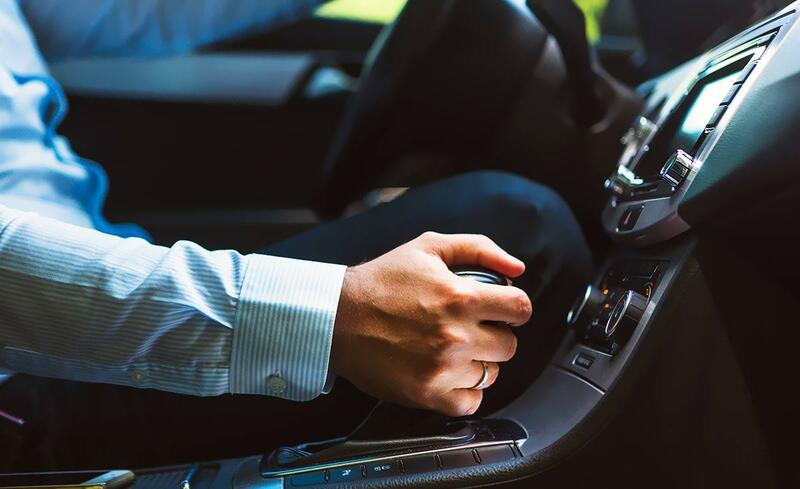 Our VIP vehicles and cars are maintained with comfortable elements for a VIP experience such as leather seats, A/C, Television, Wi-Fi network and even a Mini-Fridge. Our helicopter transfer service is the most effective and fastest way to reach places in time. The helicopter service is especially for business purposes, private requirements and corporate. We have the most renowned helicopter service in Mykonos Greece as our expert and dedicated team ensure safety, comfort and fast traveling. Get to see the beautiful island of Mykonos from the top and be mesmerized by its beauty. It is a spectacular way to experience things from a different point of view and is designed to thrill passengers throughout the ride. Almost 5 passengers can ride in our helicopters. Our qualified staff will get you wherever in time whether if you require short trips to different places or a single long flight. Our exquisitely designed helicopters have amazing leather seats, air conditioned cabins that let in as least sound as possible. Business travels increasingly demands helicopter services and are a highly feasible way to reach meetings or events in time. To get a helicopter service in Mykonos is an easy way to reach destinations and we will transfer you from your hotel, luxury villa, airport, business meeting in time. The Ace VIP specific services ensure perfection as well as comfort. We have an excellent private jet service here at The Ace VIP in Mykonos which is a remarkably precise service available for private, VIP or business tours. Travel Greece in style and get to see the most beautiful landscapes of the world in a safe, fast, professional and reliable jet service. We will get you to your destination in time whether if it’s a business meeting or private event. Mykonos transportation is our area of expertise and we will get you wherever you require. 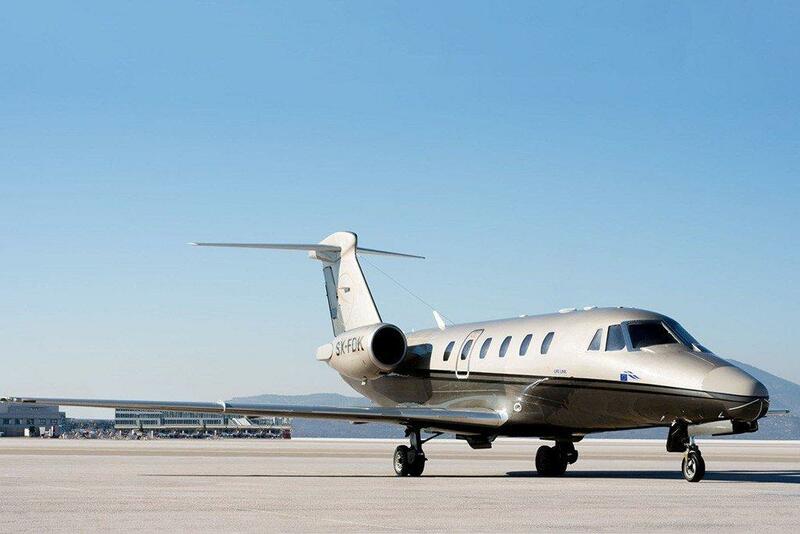 Reservations can be made for private jet service and even if you have forgotten to book a flight then no need to worry, last minute VIP private jet registration can be made as well which is solely done for your convenience. Our private jet pilot is well trained & professional in his service and can make amends according to the client’s requests. Feel free to contact us and book a private flight for yourself in Mykonos and experience first class, luxurious and comfortable flight experience which you might not have had before! Our company has maintained a renowned reputation in Greece for providing excellent transfer services and safety insurances to all our clients. Our loyalty is always maintained and we work hard to improve our company and services everyday with transportation maintenance and updates. Inspections and regular checks are done for giving you the most comfortable and safe private jet transfer in all of Greece. Only authorized centers are given the authority to go over and check our transportation services and flights. Mykonos is a small island and only has 34 official taxis around town. That is why our service will prove to be highly convenient for you to travel from airport to your required destination and vice versa. The most convenient travel for an airport can be either a car, minivan or bus. We offer a variety of luxury vehicle service for you to travel in style as well as comfort. 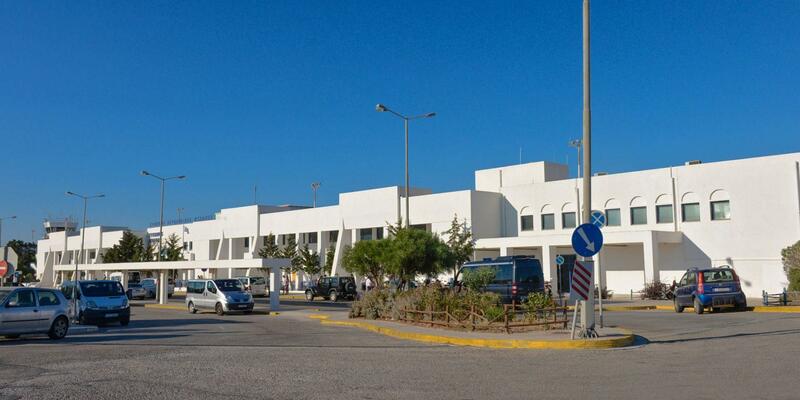 We accommodate large number of tourists or VIP officials in airport departures and travels. Luggage is also taken care of and is protected with security. Our private chauffeurs will be on time and will take you to your destination in complete ease and convenience with no hassle. Our private vehicle transportation services are the most feasible transportation in Mykonos and drops you wherever you require in time with safety and privacy. Whether if you travel in a private jet, car or helicopter, The Ace VIP takes good care of your safety and makes sure no trouble gets in your way. All vehicles are checked and authorized by authentic organizations and centers. The vehicles are also updated and maintained yearly. All our chauffeurs and pilots are highly professional and friendly to let you relax and enjoy the ride. They will take good care of your luggage and will make extra efforts to get you exactly to your destination without any hassle or inconvenience. Our company is responsible of your safety and we take pride in our work. What kind of vehicles do you provide for transportation? Our vehicles are of the highest luxury standards with models including Mercedes G-Class, Mercedes GL-Class, BMW X5, Range Rover Sport, Mercedes V-Class Vans and others! If you would like to see other options than the ones we have or if you have a preferred car, please let us know which model you would like. All of our cars and vans have a professional English-speaking driver. Additionally we have drivers that speak Italian, Spanish and Arabic. Can you tell us more about the car rates? Rates vary by vehicle. Our daily rates include the cost of the rental + driver + fuel for a 24h period. Drivers are mandatory for all vehicles and they are on-call 24h. Drivers will also serve as your personal time managers driving you from one location to another so that you are worry-free throughout the duration of your stay. 24h on-call means that the driver requires 20-40 minutes’ notice from you before pickup. 24h on disposal or 24h on hold means that the driver is constantly by your side. Constant use of the car/van + driver or more than 10 transfers, qualifies as 24h on-disposal.